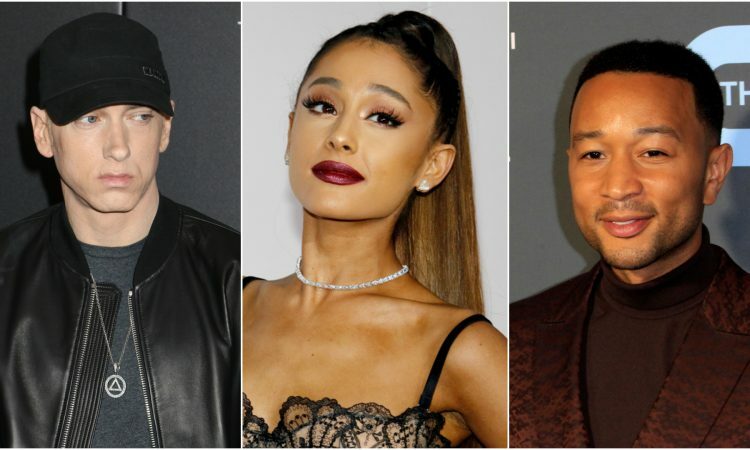 The best tweets of the day by Ariana Grande, Zayn, Eminem, Avril Lavigne, John Legend. 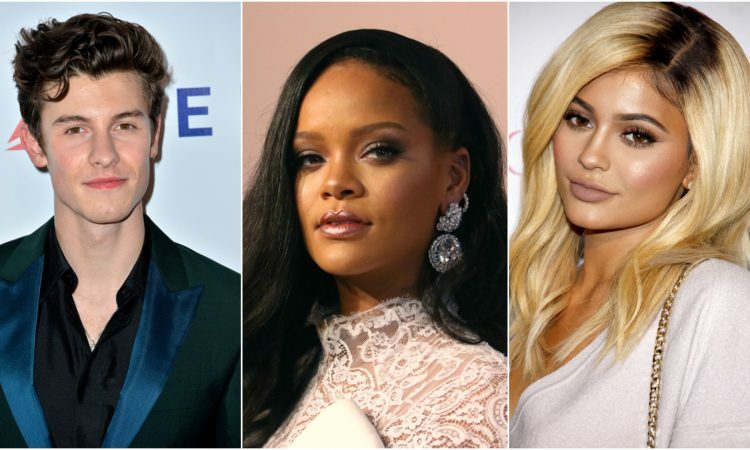 The best insta of the day by Shawn Mendes, Rihanna, Kylie Jenner, Lindsay Lohan, Avril Lavigne. The best insta of the day by Christina Aguilera, Jennifer Lopez, Ariana Grande, Bruno Mars and Ciara. 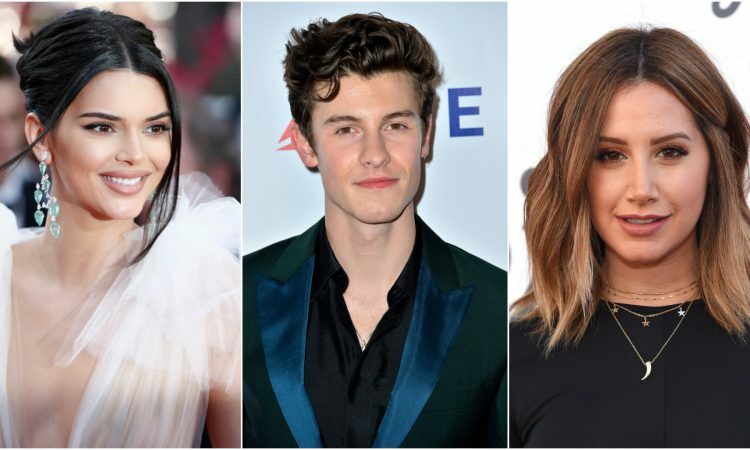 The best tweets of the day by Avril Lavigne, Miley Cyrus, Katy Perry, Kim Kardashian and Liam Payne. 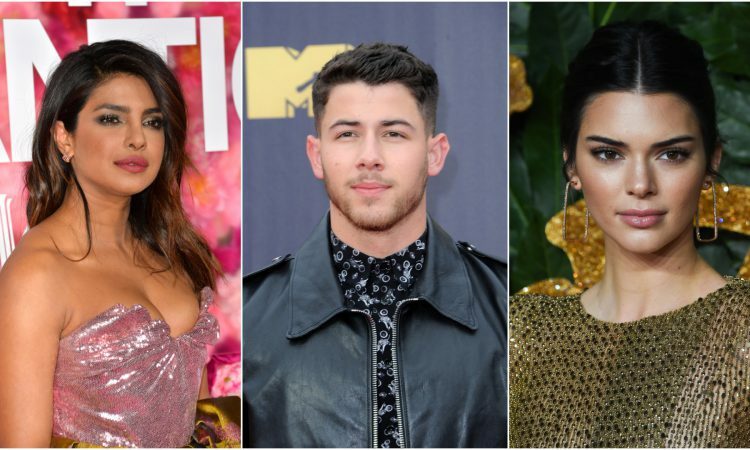 The best insta of the day by Priyanka Chopra, Nick Jonas, Kendall Jenner, Paris Hilton and Miley Cyrus. 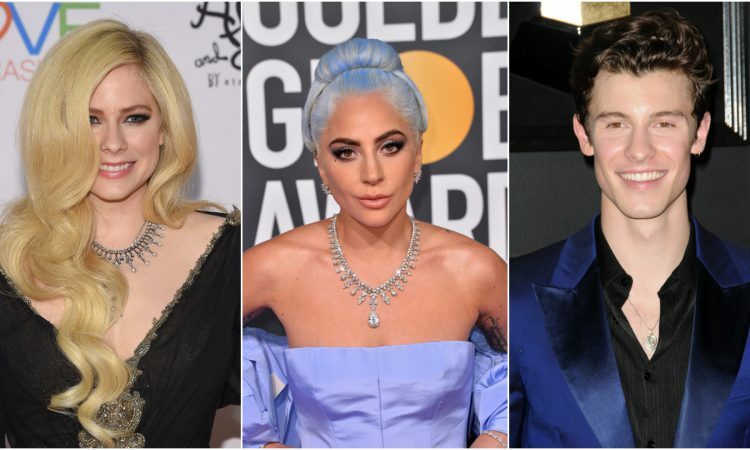 The best tweets of the day by Lady Gaga, Katy Perry, Avril Lavigne, Backstreet Boys and Shawn Mendes. 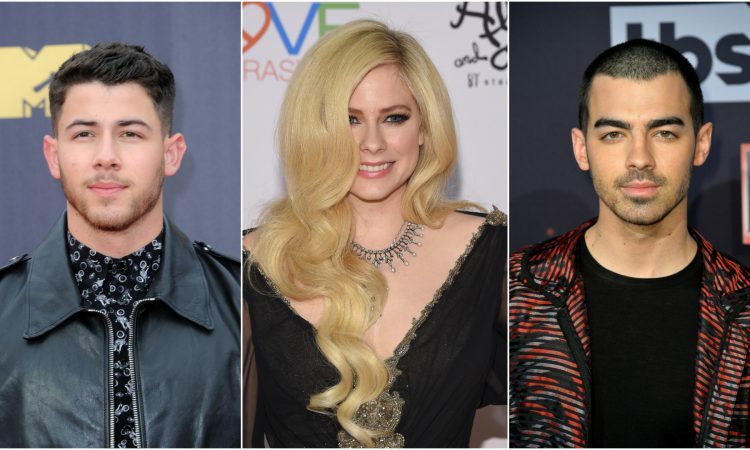 The best tweets of the day by Avril Lavigne, Nick Jonas, Joe Jonas, Paula Abdul and New Kids on the Block. 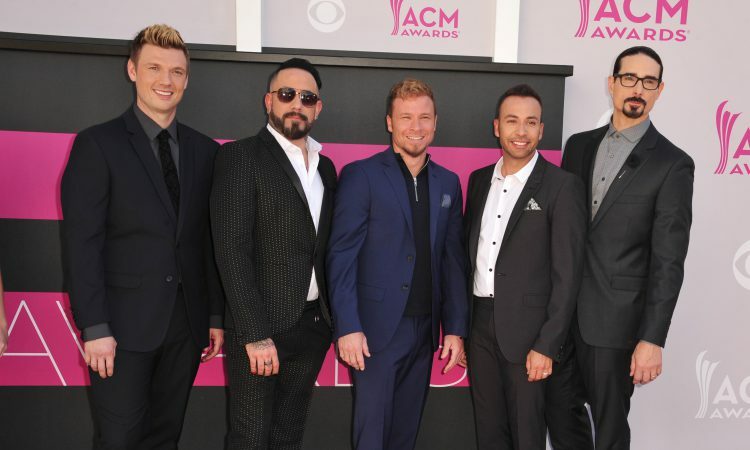 The best Grammy insta of the day by Backstreet Boys, Dua Lipa, Cardi B, Pink and Miley Cyrus. 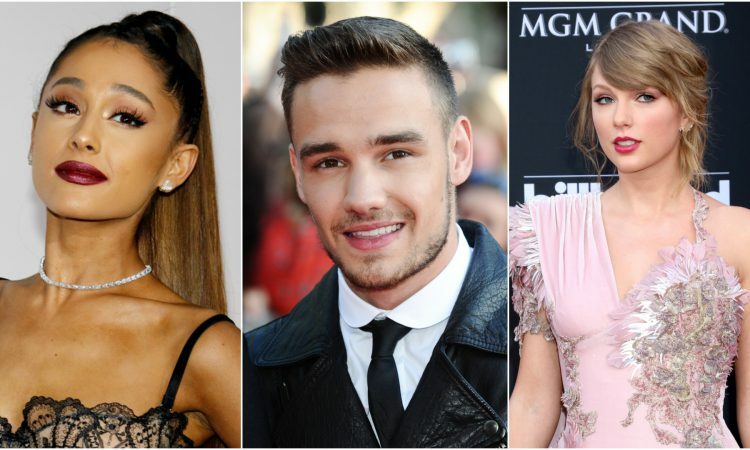 The best insta of the day by Ariana Grande, Taylor Swift, Liam Payne, Kendall Jenner and Alicia Keys.